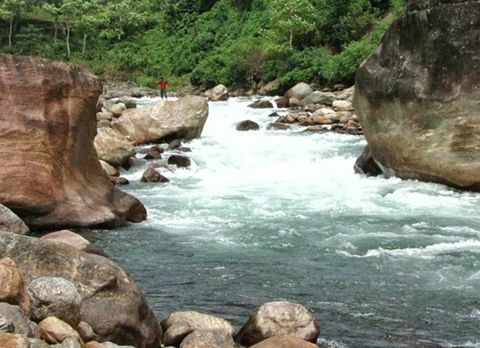 Blessed by emerald green forest, sited along the meandering river Raidak with one of the oldest forest rest house of India is the Raidak forest. 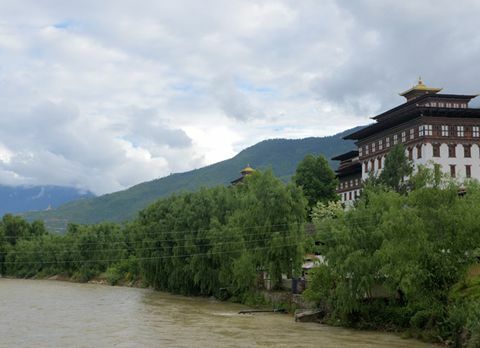 The Raidak River also called Wang Chhu or Wong Chhu in Bhutan is a tributary of the Brahmaputra River, and a trans-boundary river, flows through Bhutan into the plains of Dooars. 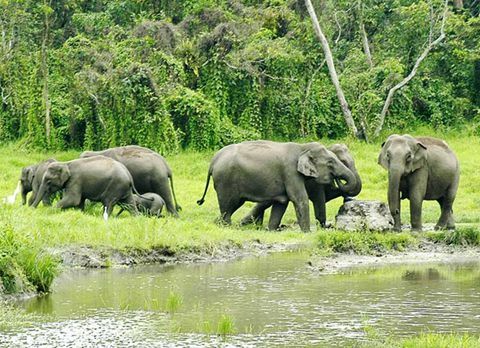 Raidak forest is one of the most important elephant corridors of Buxa Tiger Reserve. 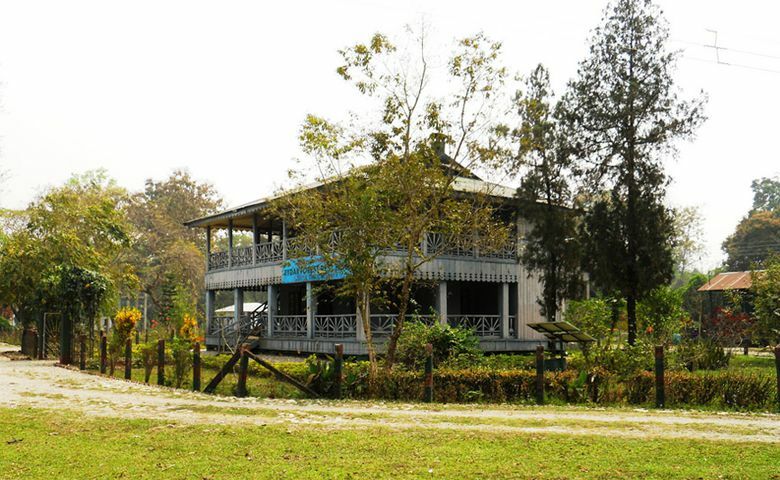 The forest rest house South Raidak forest range of Raidak forest was established around 1900 and the rest house was constructed in 1909, making it one of the oldest forest rest houses in India. 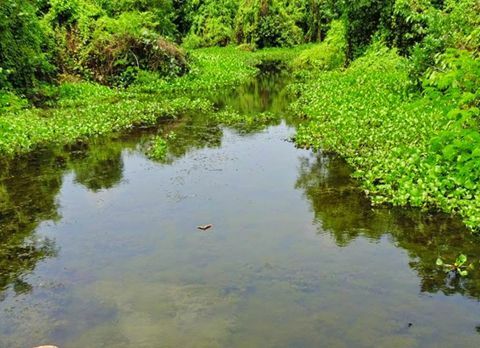 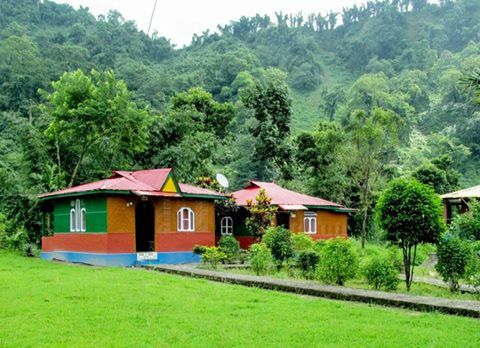 The unique location of South Raidak forest range have lured tourists towards Raidak forest traveling to North Bengal in search of sojourn amidst nature making Raidak a favored tourist destination of Dooars. 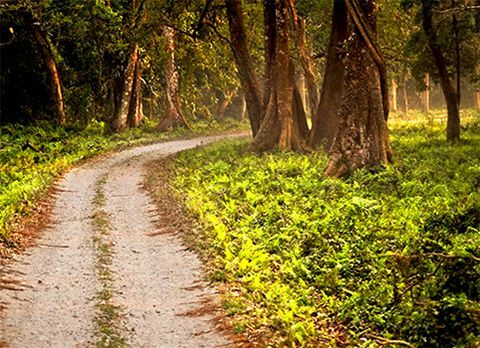 Situated near Alipurduar the journey towards Raidak forest offers a visual treat for the tourists making it an unforgettable trip. 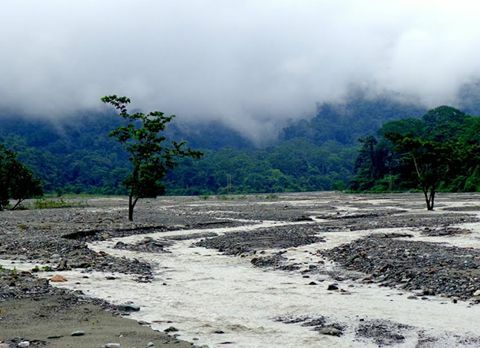 The road leading to Raidak forest crisscrosses through densely carpeted tea gardens via Shamukkhola alongside the swiftly flowing strong currents of the river Raidak creating a magnificent vista for the tourists. 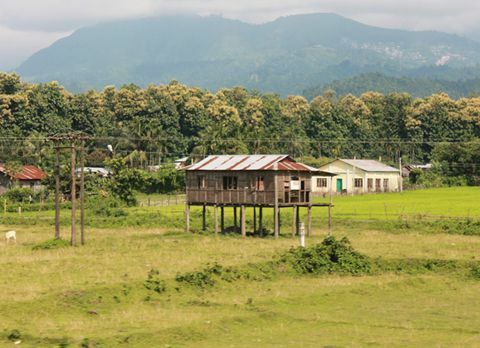 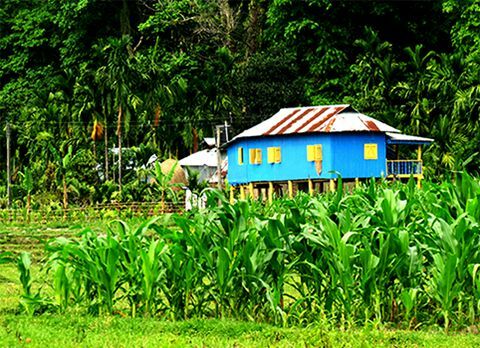 Amidst the lush green tea estates, they will come upon the settlements of the Rabha tribe where they can observe and catch the glimpse of their unique culture and tradition. 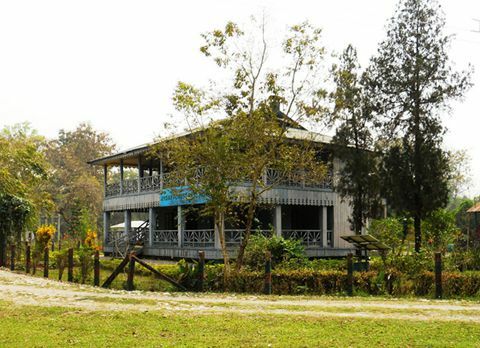 Strategically located amidst the Raidak forest along the lush tea garden, the decades old South Raidak forest range, old yet as sturdy and spotless as a knight’s shining armor, has a well defined mood of sylvan pristine. 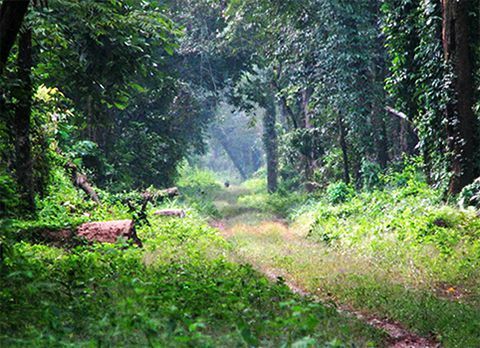 The forest covers of Raidak may not be as impressive as other forest reserve of Dooars like Gorumara and Chaparmari but that doesn’t mean Raidak has spares wild life population. 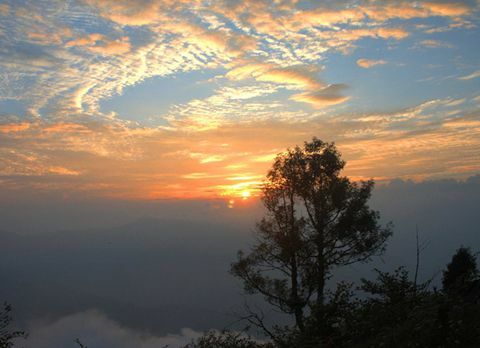 Tourist if lucky might spot some wild animals during their stay at South Raidak Forest Range since Raidak forest is home to elephant, leopard, Hyena, Himalayan Black Bear, fishing cat, jackal, wild dog, boar, wild pig, pangolin, porcupine and different species of deer. 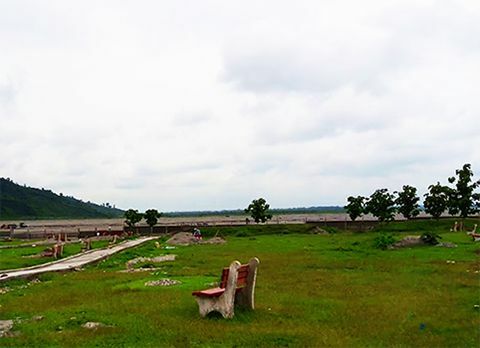 The forest cover of Raidak creates a perfect ambiance for hosting vibrant species of birds like the Great Indian Pied Hornbill, jungle mynah, red jungle fowl, woodpecker, nightjar, Moonal Pheasant, Grey Heron, various kinds of teal, duck, peacock and egret making Raidak the birding paradise for avid bird watchers. 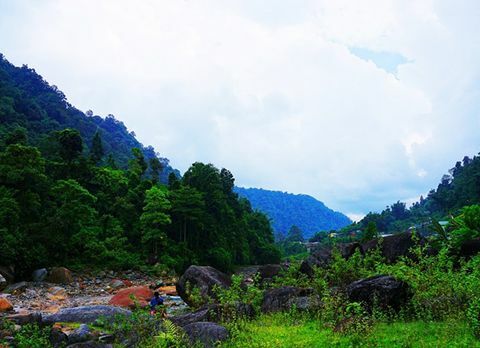 The Raidak forest range is home to the Indian Rock Python, banded krait, King Cobra, Russell’s viper and many other varieties. 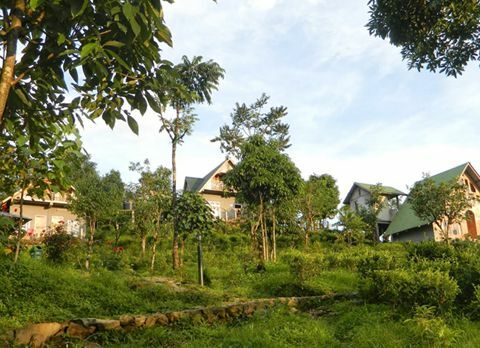 Tourist can take a walk in the nearby tea garden while listening to the alluring chirping of birds. 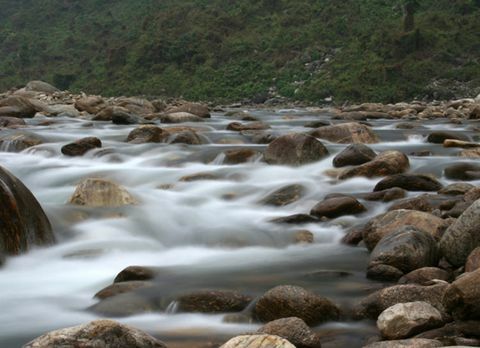 From angling in the gurgling river Raidak to pleasurable walk in the lush tea gardens there are many way to relish the beauty of Raidak. 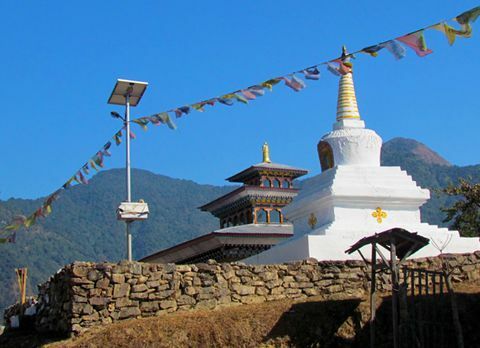 Tourist can also visit nearby places while staying in Raidak like Bhutanghat a quaint village beside the Indo-Bhutan border and Buxa Tiger Reserve a forest reserve with Buxa National Park. 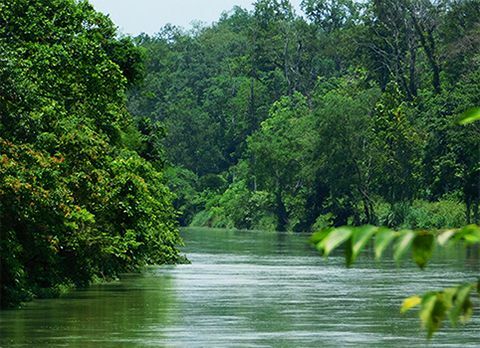 Engulfing the woody fragrance while listening to the alluring sound of cascading river can send anyone into a trance, surrounded by lush tea garden and tropical forest, Raimatang has ensnared the heart of tourist traveling to Dooars with its surreal beauty. 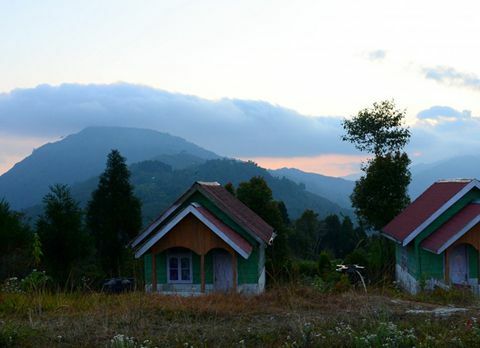 Spend a laid back weekend with your loved ones in one of the oldest forest rest houses, South Raidak Forest Range, and listen to the chirping of exquisite birds while taking a leisurely walk amidst the lush tea garden while visiting Raidak. 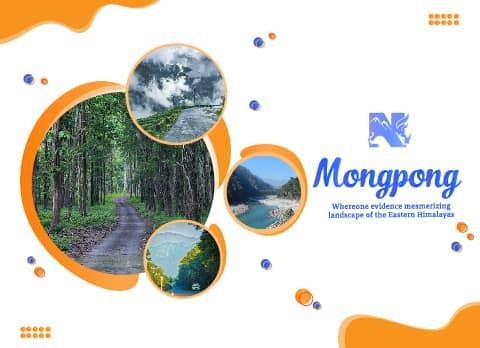 Each season has its own charm in Bhutanghat but to witness the beauty of Bhutanghat at its prim stage monsoon season mid June-mid September is considered the best time to visit Bhutanghat when the forest is covered with the vibrant emerald color and bursting with life.